The AHP Regional Workshop is now available to new members who sign up for a trial membership that includes the registration fee. 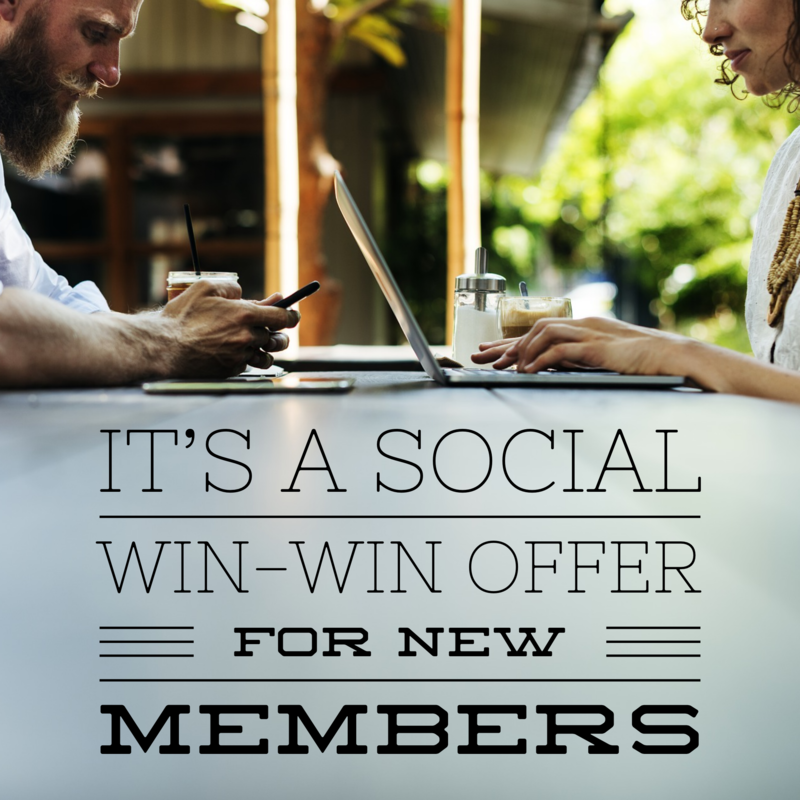 AHP members in the Lexington, KY, area—or non-members who wish to join AHP at a special membership offer—will learn from “The No-Nonsense Guide to Social Media,” a one-day workshop to be held from 8:45 a.m. to 4:00 p.m. on October 15 at The Club at UK’s Spindletop Hall. Registration is limited to only 40 attendees and is on a first come, first serve basis. Final deadline date for registration is October 10, based on availability. This interactive workshop has been designed for AHP members who work in the equine media industry or those who own an equine-related business, brand, or service. Attendees should have a moderate level of social media skills. The presenter is Jason Falls, a leading digital strategist, author, speaker, and thinker in the digital and social media marketing industry. He is the Director of Digital and Social Strategy for Cornett, a full-service ad agency in Lexington, KY. Topics include: Why Social Media, Social Media Strategy, Social Media Activation, Paid Social Media, Let’s Talk Networks, Evaluating Your Social Media Success, and a Q & A session. Workshop registration is available online at www.americanhorsepubs.org/regional-workshop-lexington-2018. The cost for AHP members to attend is $95. Got a friend or colleague who is not a member? AHP is offering new members a win-win opportunity to purchase a trial membership for only $150 (good through 12/31/2018) that includes registration to attend the regional workshop. This offer is valued up to $295. Workshop seating is limited to 40 attendees. REGISTER TODAY. Registration will be accepted until October 10 and is based on availability. There will be no on-site registration. For more information and/or questions, email Judy Lincoln at ahorsepubs2@aol.com.